Being cool doesn’t happen by accident, sometimes you need to be a little bit prepared in order to make true cool-ness look totally effortless (no one need ever know the preparation you’ve put into it). 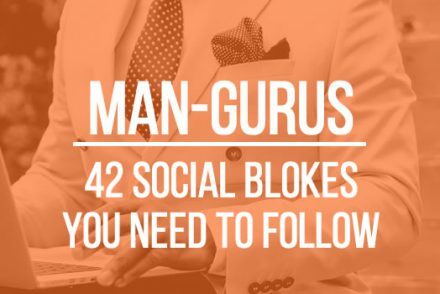 From mixing perfect cocktails to fixing damaged furniture, we’ve packed 21 cool man hacks for all occasions into one man-sized guide. 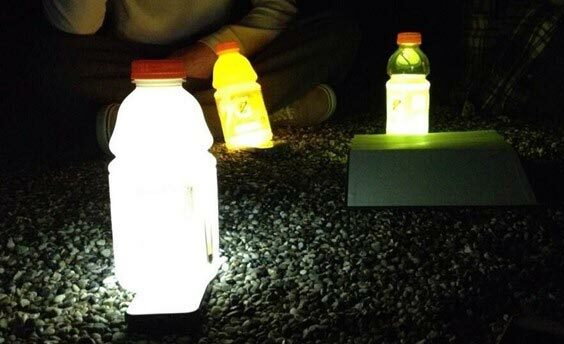 So ‘get your cool on’ with man hacks to turn you into an urban Bear Grylls. 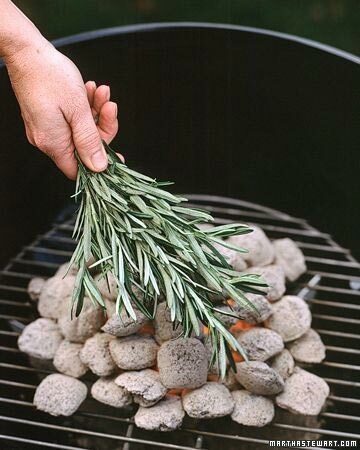 Make yourself look, smell and taste like a bloke who knows what he’s doing simply by throwing a few sprigs of rosemary on the BBQ once the coals go white. 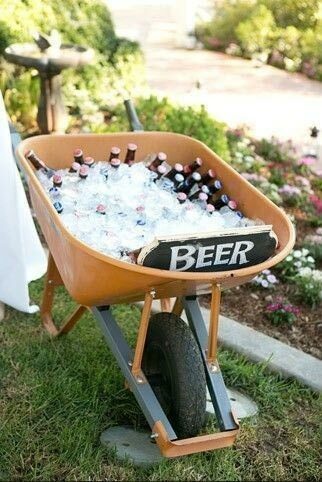 A wheelbarrow can make the perfect funky way to serve chilled drinks at an outdoor party. Plus you can roll it over to anyone too drunk or lazy to get their own or use it to get them out your garden at the end of the night. 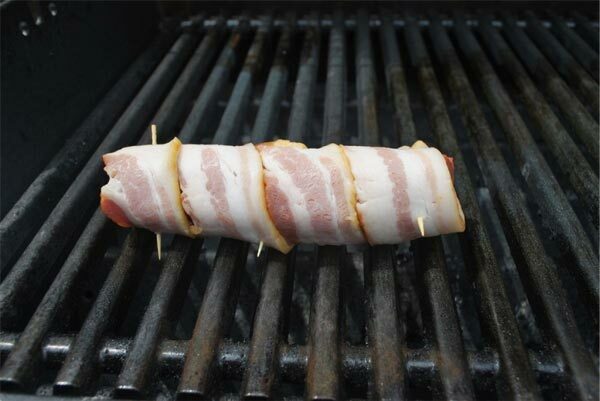 Take your BBQ hot dogs to the next level by wrapping the sausages in bacon!!! 1. Start by finding tinder, this could be dry heather, moss, or even small twigs (no thicker than a pencil lead). Your pile of tinder should be just smaller than a football. 2. Next locate some kindling. Kindling should be roughly the length of you forearm and the thickness of your thumb. 3. Add fuel to your fire with some decent branches. These should be roughly the length of your arm and thickness of your wrist. 4. Place the tinder on an area of dry, flat ground and set it alight. 5. Now stack the kindling over the top in a basic wigwam formation. 6. Now place the fuel over the top, again in a wigwam formation but not leaning on or touching the kindling. 7. 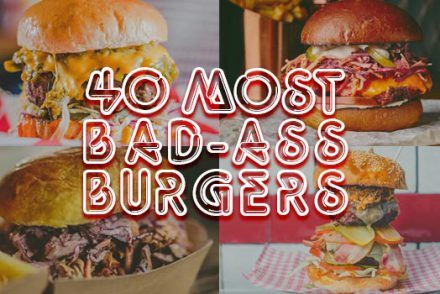 Crack open a cold beer and bask in the warm glow of your handiwork. 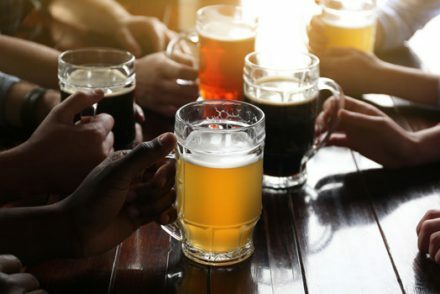 In a rush to get ready to go out but want to grab a quick beer? Simply take your beer into the shower with you, beer-bathing will soon become one of your favourite pastimes (beware of taking glass bottles in the shower – This is a Health & Safety Police statement). If you lose an important screw, nut, bolt, piece of Lego on the floor but can’t see it, get a pair of tights and secure them over the end of the vacuum cleaner. The missing piece should stick to the hosiery without disappearing into the vacuum. We won’t ask why you own a pair of tights. If you get caught short charging your phone while away you can charge it using the USB socket on the back of the TV’s USB port. Switch your phone to torch mode, place a bottle of water on top and hey presto! Instant funky ambient lighting. Tomorrow… MacGyver becomes an interior decorator. 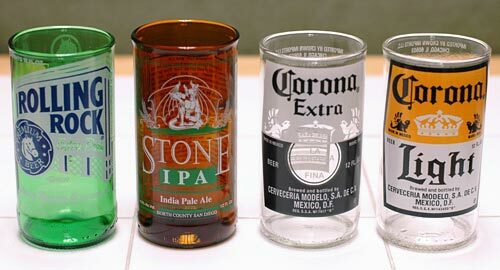 Cut a slot into an empty crisp tube and insert your smartphone to create speaker to amplify your phone. Those things your girlfriend is so keen on and you’ve never really seen the point of, can actually make a good way of toasting marshmallows at a party. See more here. Freeze chunks/slices of fruit to add to drinks at your next BBQ. This fruity variation of the boring ice cube instantly makes drinks look cooler and taste better. 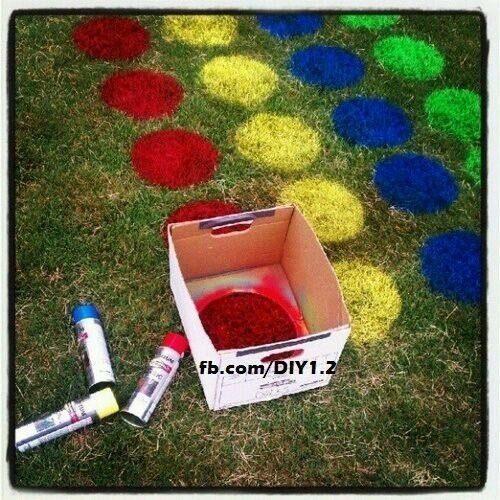 Get a cool/retro party game going by using an old cardboard box, scissors and spray paint to bring this classic back to life. If you’ve managed to scratch your girlfriend’s favourite piece of wooden furniture and need a quick, lasting repair before she sees it and goes ‘radio rental’ then simply run a warm finger over the scratch, your skin’s oils will soak into the wood. Now rub a walnut into the scratch (the nut itself, not the shell). Finally give it a quick buff with a cloth and voila! You’re in the clear. It’s one of the coolest summer cocktails ever and a basic man-skill every guy should have in his mental liquor cabinet. Save time on your morning routine by shaving while in the shower. The hot water opens your skins pores and makes skin softer making the shave smoother. Photo booths have become really popular but you don’t need to spend a fortune to hire one in. Hang an old picture frame with a box full of props and costumes nearby and people will soon create their own photo fun. 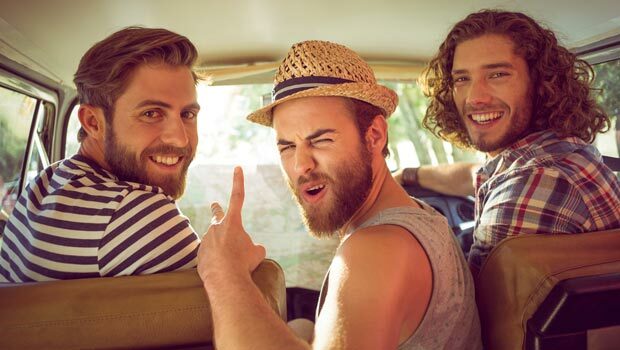 Have you got any cool man hacks you think every guy should know? Post your ideas below.